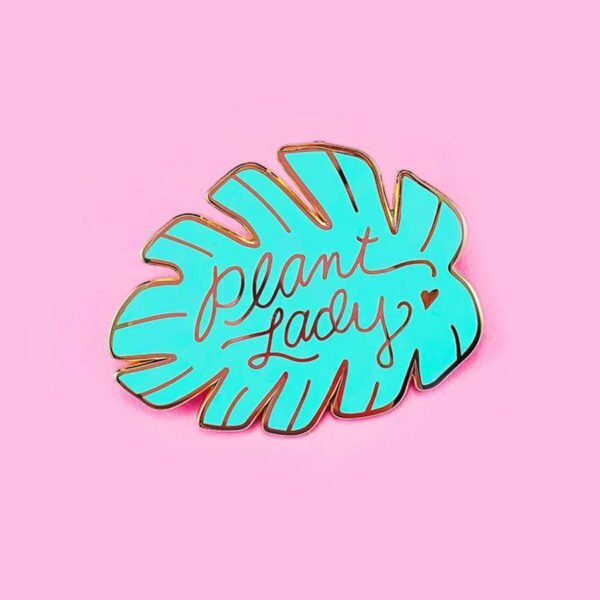 You know you’re a plant lady when you’ve stopped counting how many plant-babies you own. 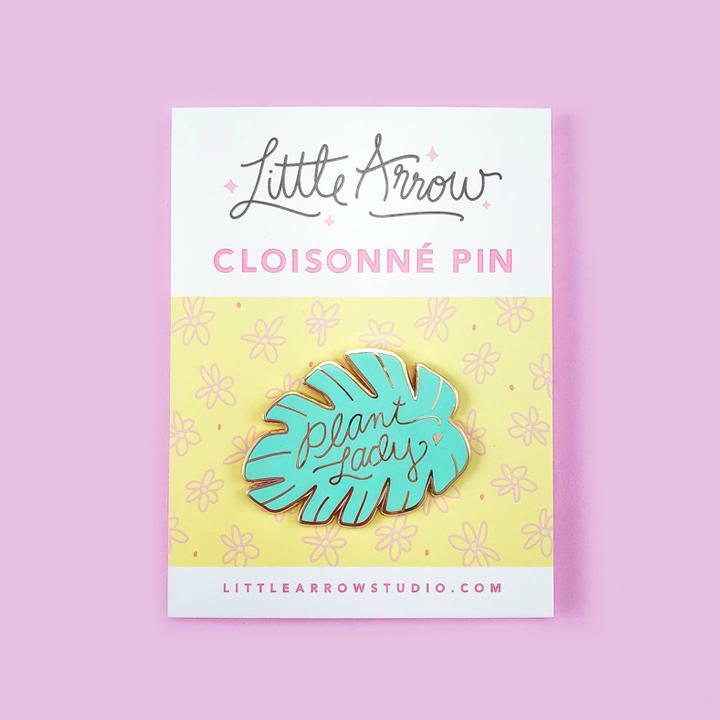 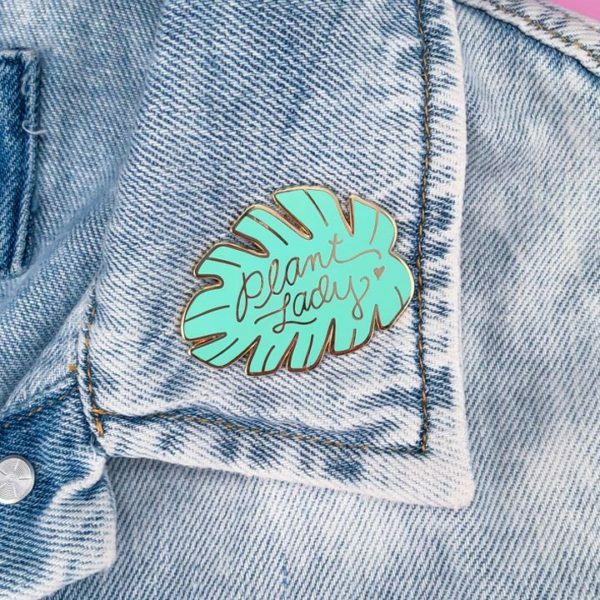 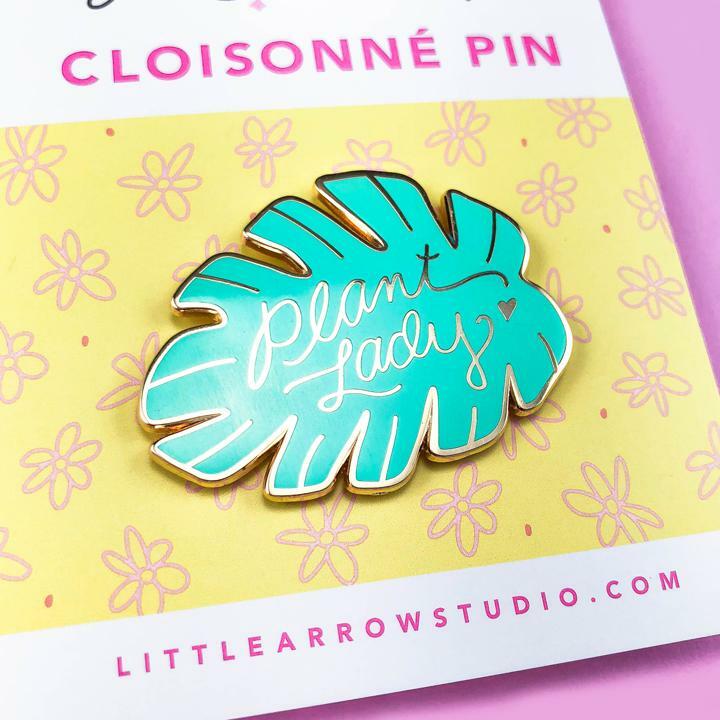 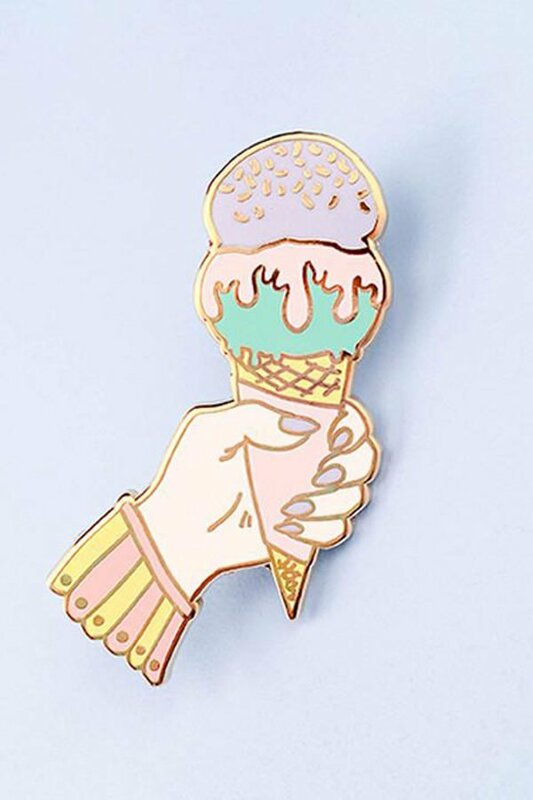 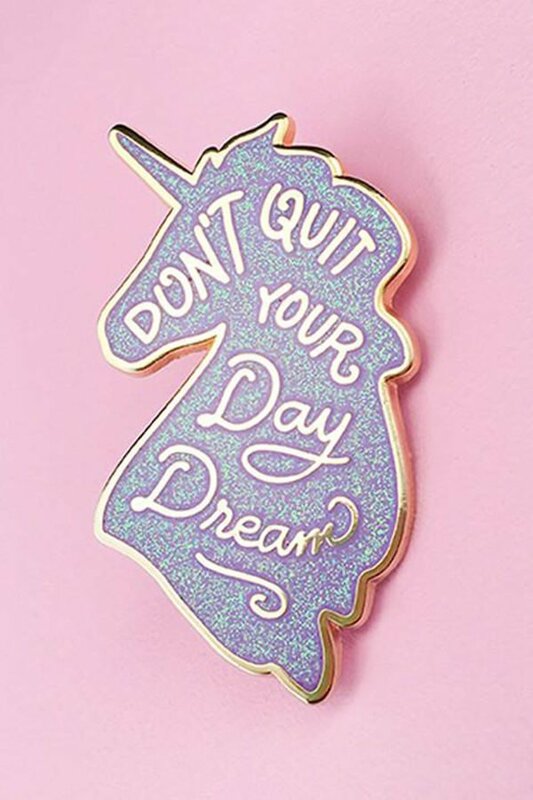 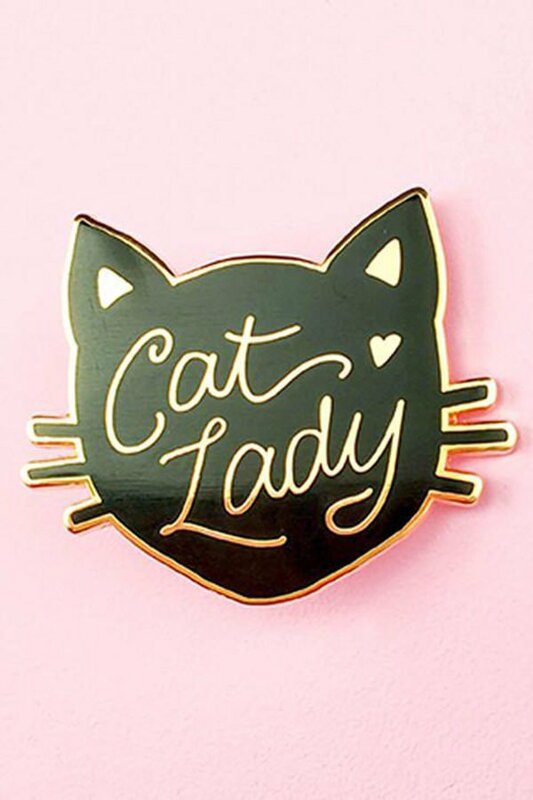 This pin in the shape of a Monstera leaf is giving us major Jungalow vibes. 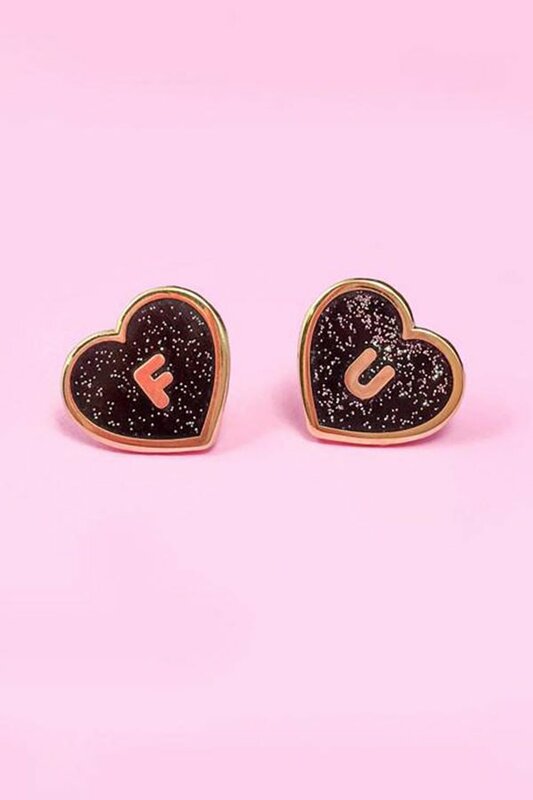 Check out the matching stud earrings!